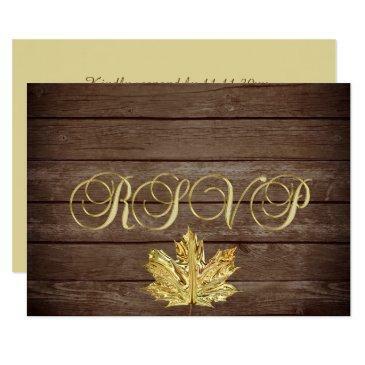 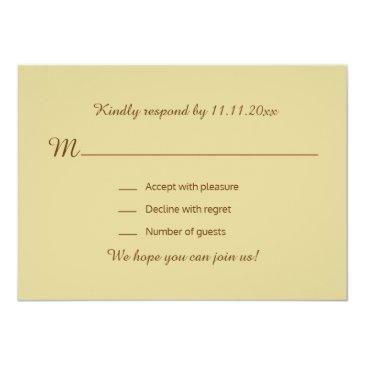 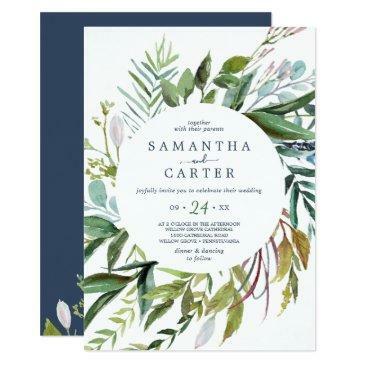 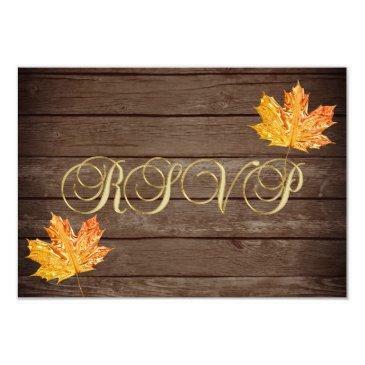 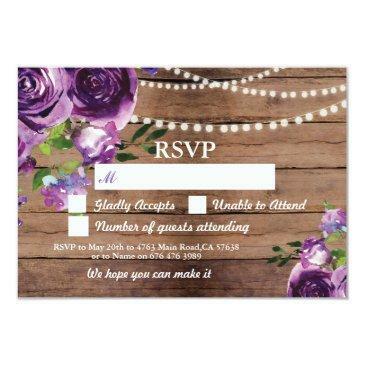 Elegant and modern gold topography and wood panels RSVP wedding response cards. Gold metallic leafs. 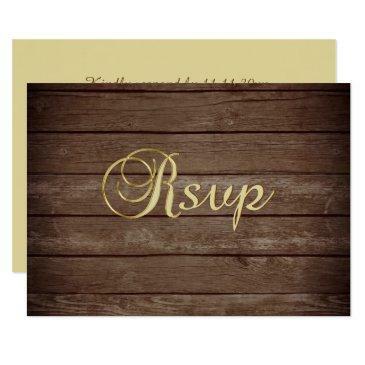 Rustic and country theme. 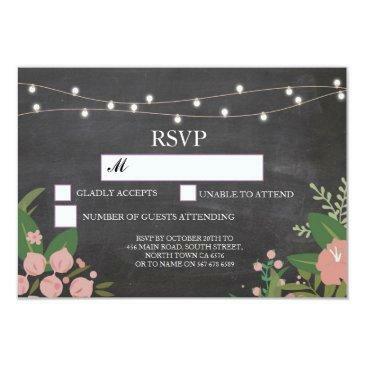 Editable templates - add your text. 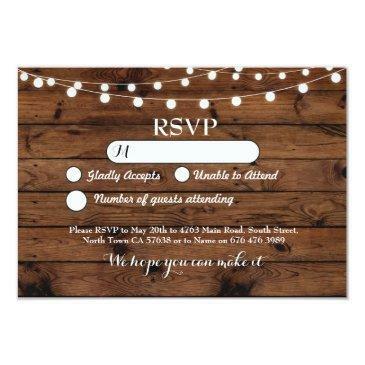 Contact designer for other variations. 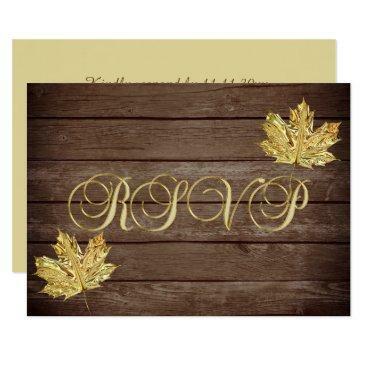 Found in 'FALL IN LOVE - COUNTRY' Wedding Collection.